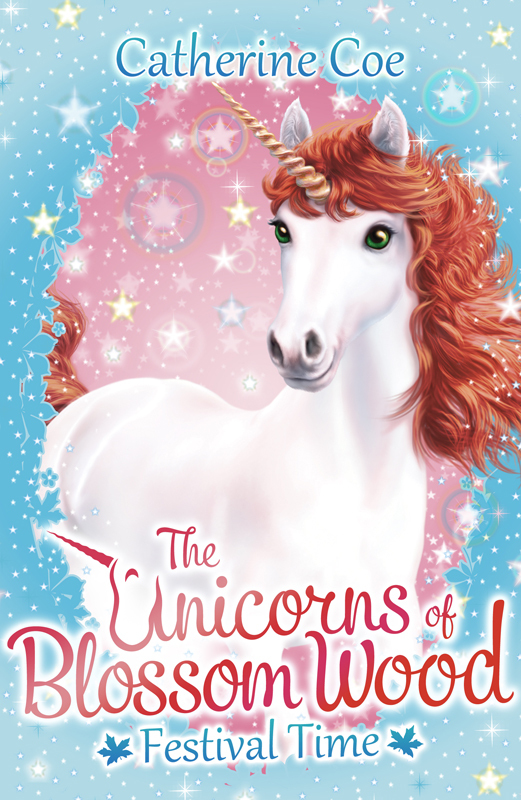 Andrew Farley was commissioned by Scholastic to create a fabulous cover look for the The Unicorns of Blossom Wood. Following on from the success of The Owls of Blossom Wood, author Catherine Coe returns with another fantastical series. 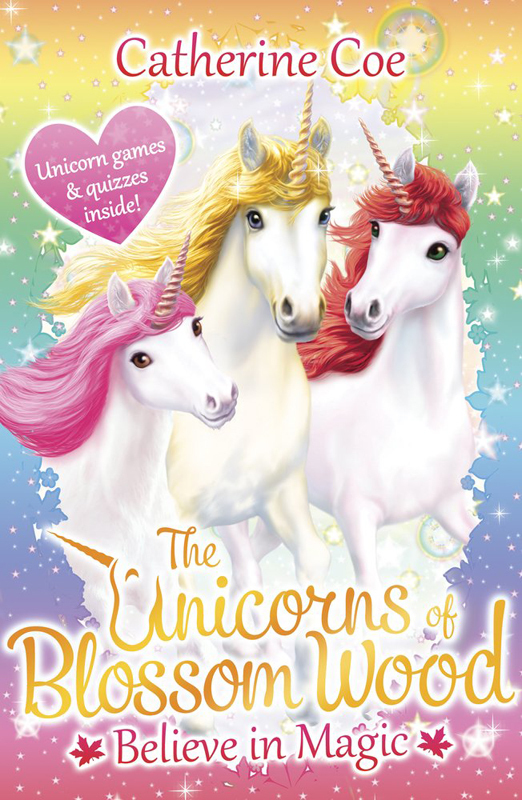 Andrew has once again created a magical cover look, enticing readers into the wonderful world of these amazing stories. To see more of Andrew’s work, click here. Andrew Farley is represented by Kids Corner. Published on 7 September 2016.